Summer has arrived, and I am thinking about traveling, and all the travel I have done. What about you? Amazingly, I have gone cross country in an old beat up van, crossing from Southeastern Massachusetts and doing my version of the Oregon Trail winding up in Butte Falls, Oregon, where my brother lived 3 miles in off a dirt logging trail. 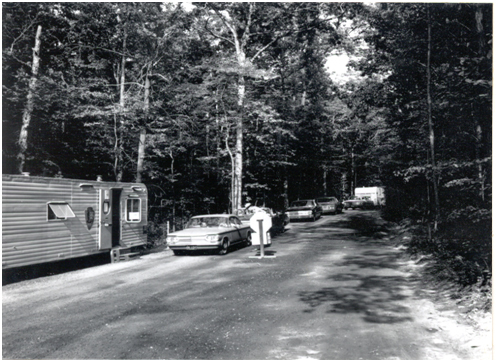 On said trip we mostly boondocked – slept in the van by the side of the road, or at rest stops along the way. This was the early 70’s. Said van suffered a cracked windshield and collapsed roof, as well as losing the universal joint on the Fourth of July! There were bee stings in Chicago, running from tornadoes in Iowa, and the transmission let go in Yosemite. But I also saw Devil’s Tower made famous in “Close Encounters of the Third Kind”, prairie dogs, geysers and hot pots, ‘Old Faithful’, smelled sulfurous odors, and saw magnificent waterfalls. I was also asked by my traveling companion, while we were somewhere out in Wyoming at Yellowstone, “Hey, why don’t you get a photo of that moose and her baby!” Okay, I was not too bright. I got the picture, but was certainly glad that mama never got caught of my scent along the way. This was an enlightening road trip to see the National Parks. Those were the days before audio books were available, I am not even sure if we had an 8 track player in the car. I know we had a CB radio, and lots of static on the car radio. Now, I listen to audio books when I travel. To get you in the mood for your next great adventure, I recommend the following, which makes me hungry to get out my camping gear, and reach for the stars. 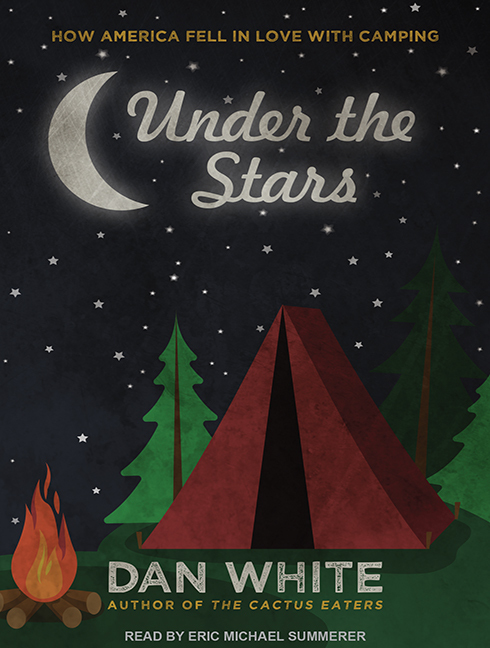 Under the Stars: How America Fell in Love with Camping Author Dan White, narrated by Eric Michael Summerer – From primitive tent camping to glamping in tricked out RV’s, author Dan White revisits camping and its humble beginnings in America, and even explores the impact of scouting. Eric Michael Summerer narrates and impeccably conveys the author’s enthusiasm, humor and point of view. For anyone that has camped or is considering camping, of any kind, the author brings the reader through the forests as though we are carrying that pack right beside him: Highly informative and great fun. 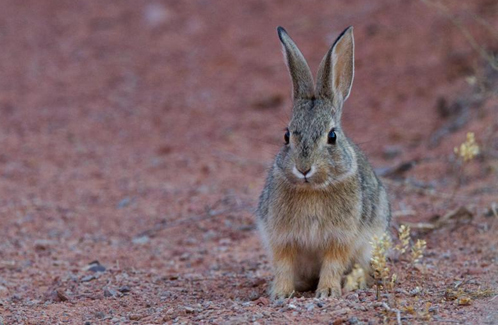 Thinking about National Parks? They are wonderful, and I long to revisit many, and seek out the ones I missed. The Hour of Land: A Personal Topography of America’s National Parks, by author/narrator Terry Tempest Williams, can bring them up close and personal in Happy 100th birthday, National Park Service! Perhaps Americana: Dispatches from the New Frontier by Hampton Sides, narrated by Kris Koscheski can bring the road trip to life. So when you hit the road this summer, pack your sunblock, and don’t forget to grab a few audiobooks for the road.